I still remember when I first started my network marketing business, I was so focused on moving products but nobody was actually buying my product. I was like, "Why don't I sell my products for 20% off, so that more people will buy from me so that I can complete with other distributors?" I was doing that over and over, BUT I started to lose money because I was putting money into advertising. If you want to sell more products and make profit, the number one thing you have to keep in mind is this. You cannot have the mindset of "Oh, I'm not going to sell a product today." You cannot focus on that one sale that you're going to generate today. the volume is down at flush at end of the month... you have to focus on the entire sales. You've got to focus on the numbers! 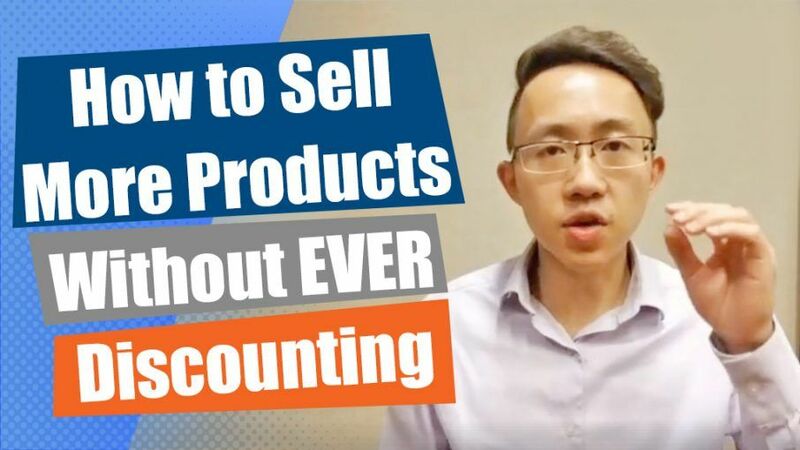 In this episode of Benjamin Pang LIVE, I'm going to share with you how to focus on the numbers and how to sell more products! Above, you read about the number one step; having the mindset of not focusing on having a sale today. Keep reading to learn more about the next steps to selling without discounts! Keep taking the actions and keep showing up. There's what I call the lead time when you first prospect someone to when they actually buy. You will host some home parties and people will buy a lot of stuff. That is true, BUT you're leaving a lot of money on the table if you're not following up or if you're expecting your customers to buy on the spot. That puts a lot of pressure on your customer and also on yourself; if you don't make a sale, you're disappointed. If they don't buy something, you may feel like you're obligated to pressure them to buy something. You want to focus on giving yourself the right expectation. You've got to have the right expectations. I'll give you example from right now in my network marketing company. I am generating about 30 leads a day BUT I generated no sales, zero sales in the first five days of those prospects. NO Sales in five days, imagine that! BUT on the fifth, sixth, and seventh day I actually started generating more sales. These people started to get to know the product on the first day, THEN they actually started to buy. You have to give them some time to actually get familiar, to get comfortable in your product, no matter if it's health and nutrition, or financial product, you have to give them time. Set up a system to generate leads, educate your prospects, and turn them into customers, automatically. A lot of people hear that I'm using this automated system to generate sales, but the reality is, most of us, if not all of us are buying from a system like this. Does anybody from Amazon call you and say "Hey, do you want to buy toilet paper today? Do you want to buy a TV today?" No, you show up to Amazon yourself and purchase it. Why are we using a different method in our network marketing business? We are just another type of business. You're educating people about your product at home. You can actually turn those prospects into customers using an online automated system. Here's My System for Free! This is what I teach. I focus on teaching Network Marketers how to build their business online, not just recruiting, but also generating sales. I included a free training that you can check out and it's going to give you a lot of insight. You've got to give value. Let's say, how to lose weight. More specifically, how to lose seven pound in seven days without going to the gym. The key is that you cannot mention your product name. Because if you mention it, then they have no reason to actually give you their information. They can go online, go to Google to research more of your product. The second step is to offer what I call the prospect information capture page. It's a very simple one page website that allows your prospect to enter their name and email so you can send them more information about what you have. Usually you're going to offer a free gift, like an entire blueprint of recipes on what you eat in seven days to lose 10lbs. The third thing you need is that you need a way to actually send them emails automatically, because otherwise you will have to manually send out all these emails. There are a lot of autoresponders that are going to send automatic emails to these prospects and it's very simple. In these emails, you're going to educate them about your product. They've given you their information, now you can actually tell them more about your product or your business. You need to give value, probably on social media, similar to what I'm doing now. 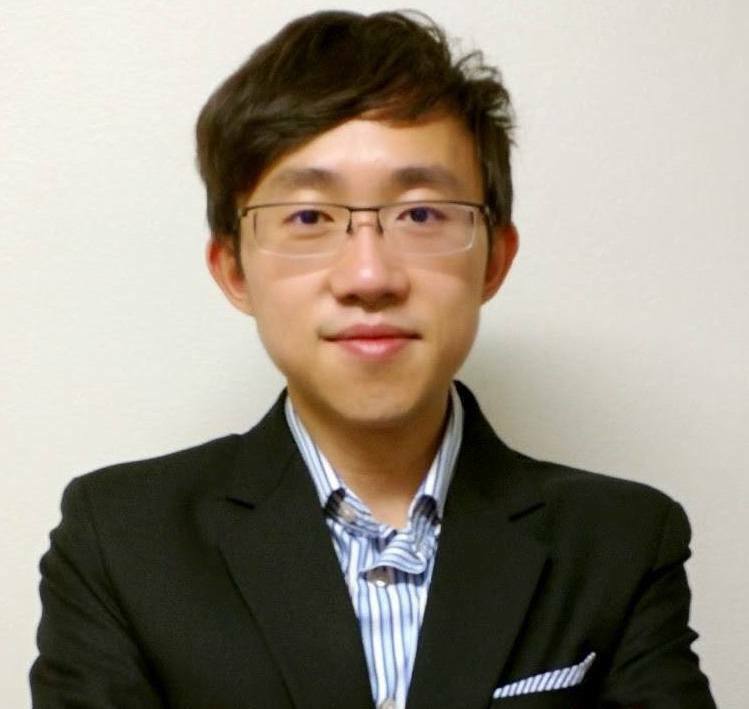 Second thing is a very simple website for information capture. Third is an automated email system. Very simple! I've included a training to help! Click here to get it now! Grab the training and understand how you can actually do it for your business to generate that sales without stressing and without discounting! This training will help you generate sales without the stress of going to the end of the month and your volume is going to flush away! Is this helpful? Now you will never need to worry about discounting your products to generate sales!